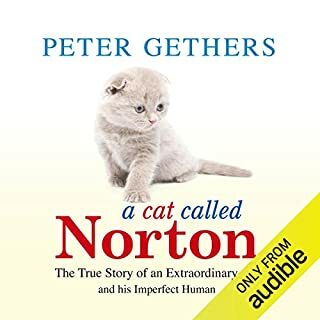 Peter was a confirmed loner and cat hater, until he was given a small, grey (and impeccably handsome) kitten with folded ears by his then girlfriend. The girlfriend went but Norton stayed - in fact, he and Peter became inseparable. Trotting along beside him down the street, having his own chair in restaurants or sitting on Peter’s lap on plane journeys, Norton made his presence felt and Peter was a loner no more. But, after learning how to love his cat, would Peter now learn how to love another human too? 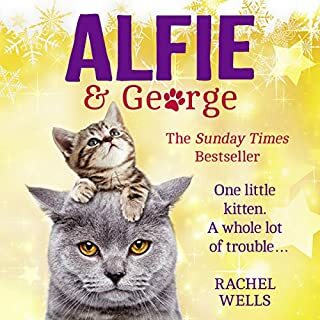 When a new family moves onto Edgar Road, Alfie and George can’t wait to welcome them - especially when they discover they have a cat, too! 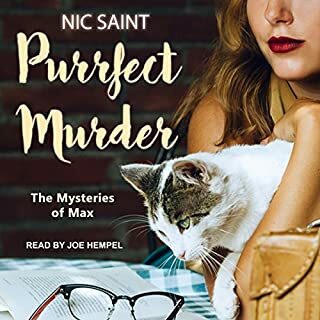 Perfect for fans of A Street Cat Named Bob, Cathy Bramley and Holly Hepburn. Alfie Once again Comes up Trumps. 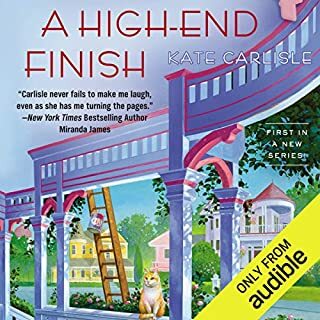 I have the Audio version of this book as well as the Hardback copy. 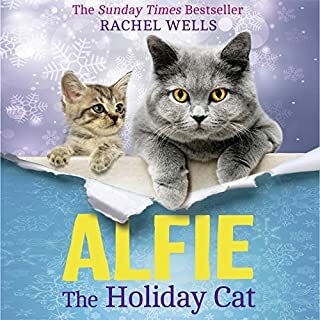 It is once again an excellent read, an emotional rollercoaster is one way of putting it. Alfie once again gets put in the thick of it. George saves the day on at least one occasion. Also particular around the middle of the book, a real tear jerker. 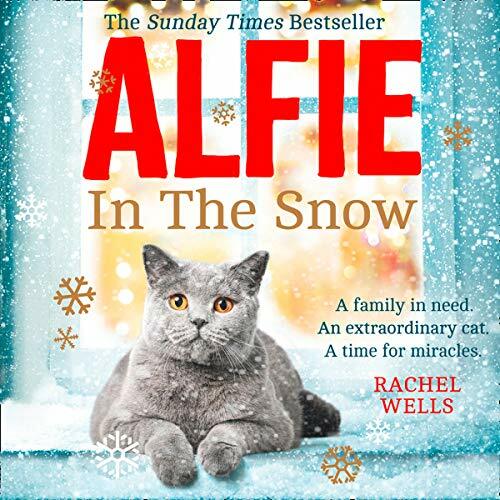 If you like the ALFIE books then this is again a valued read from Rachel Wells. 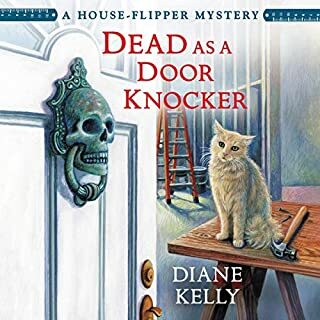 Edward Killingback Brings this audio book to life. Excellent.